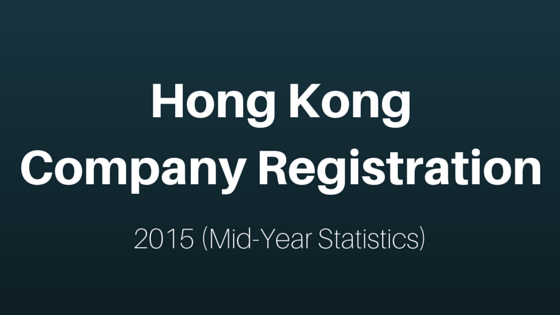 InvestHK has reported that 2015 (1st half) is a record breaking period for number of companies incorporated in Hong Kong. The numbers increased by 17% compared to last year. In addition to this, there will be around 2,624 new jobs created by these companies which is 73% more compared to 2014. China and European nations are the major economies to invest in Hong Kong this year. We have created an infographic based on the report released by InvestHK. Take a look at the infographic to know the figures and to understand why Hong Kong is one of the best jurisdictions to form a company. Click on the image below to download the infographic in high quality.